As a busy mom, I’ve developed my own ways of doing things in order to keep chaos and destruction to a minimum. For example, at dinner time, I like to clean all of the dishes in the sink, clean the counter tops and clear my workspace before starting the cooking process. When we do household projects, like our deck staining that we started this summer, I like to always start by cleaning the mess. Deck staining is a long process, it’s tedious, and we wanted the deck to end with a nice finished appearance. In order to do this, it was important to take a little time and clean the surface from debris, dirt and build up from the weathering process. Cleaning for the best finish can relate in many areas of our lives, not just cooking and house projects, but for first aid too. Being a child automatically gives you the badge of honor to earn scrapes, bruises and cuts. And just like our deck, and other things we do in life, we always start the healing process by cleaning up the mess. To promote healing, hydrate, clean and moisturize, we apply Puracyn Plus Duo-Care Wound & Skin Cleanser. We prefer the Puracyn brand because it doesn’t sting or irritate the skin. Most of our accidents happen while on the go, at the park, running in the parking lot and all of those places that you wouldn’t expect. 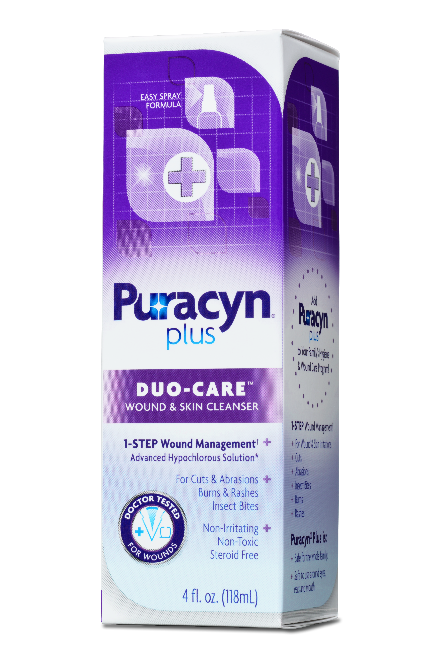 Puracyn Plus Duo-Care Wound & Skin Cleanser is perfect for those moments! No running water is needed and it is more effective than using soap and water alone and won’t cause cell damage the way hydrogen peroxide can. Puracyn® Plus Foot Wash & Skin Cleanser is the safe, effective, FIRST step in first aid for foot sores and irritations, blisters, dry and cracked feet, and rashes. Puracyn® Plus Duo-Care Wound and Skin Cleanser…so she can get back into the game! Watch the new Puracyn Plus 2015 National TV Commercial here. 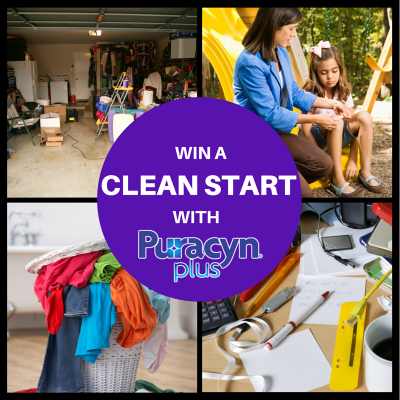 Enter the Puracyn Plus Clean Start Giveaway on the Puracyn Plus Facebook page for a chance to win one of four $250 gift cards (choice of Home Depot, California Closets, Pier 1 Imports or Staples) AND Puracyn Plus product! The giveaway ends on August 14, 2015 and is open to USA only. 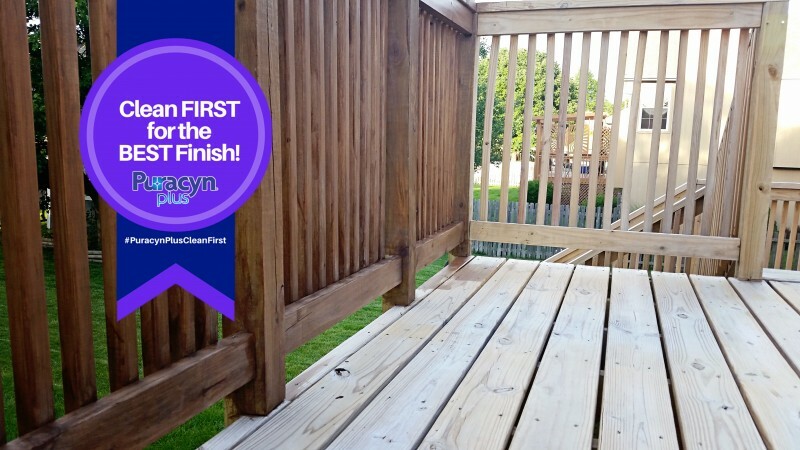 For more clean start tips for the best finish, visit Puracyn Plus on the web at www.puracynplus.com and LIKE the brand on Facebook.